I want to share with everyone a story of abuse that brought me to tears. I often cry when I read victim’s stories of abuse as they all break my heart. That said, I have never VIEWED a victim’s story where the victim took such great care to PAINT the pictures along with the story. I have to say that I held my face with both hands as the tears streamed down my face. I genuinely believe that everyone needs to watch this youtube video of Nancy’s story. 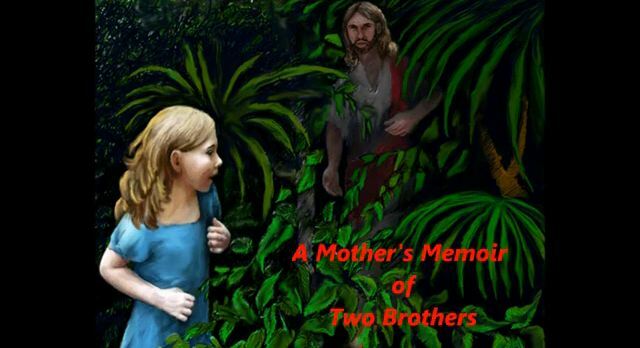 It is a story of the destruction of a family as a result of the sexual abuse of her two sons. They also experienced shunning and isolation from everything and everyone that this family had ever known. It is heart-wrenching. It will leave you feeling the hurt and pain that Nancy is feeling as she learns of the sexual abuse of her two boys. PLEASE EVERYONE share this video! Let’s get it into hands that are BIGGER than the PERPS hands that are so powerful that Nancy cannot divulge his name.!! !